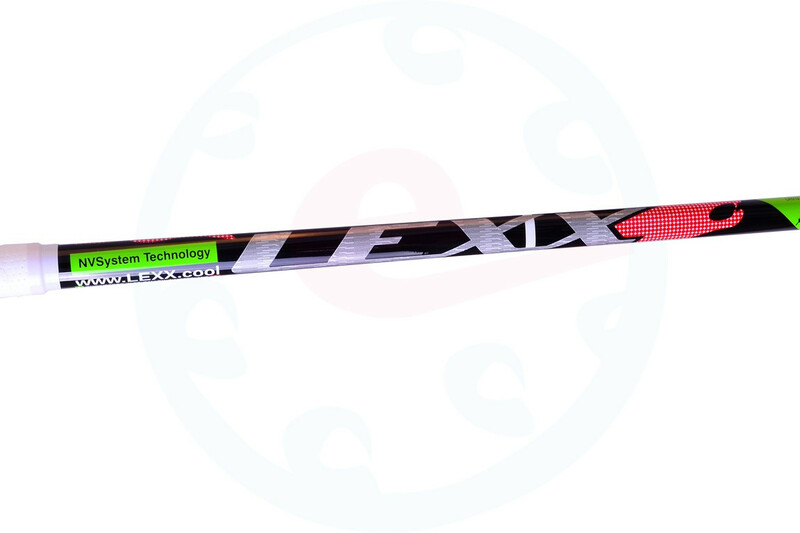 Floorball LEXX Swiss A2 2.9. 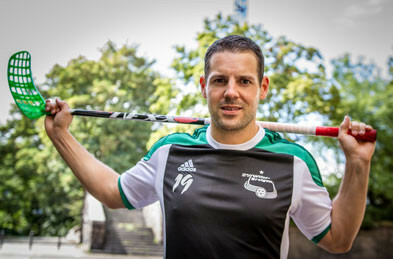 The floorball stick is unique in its flattened shape. It is an absolute novelty. 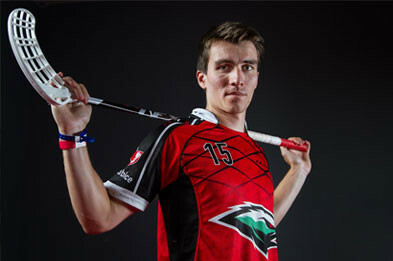 For most of floorball sticks occurs when shooting a pass bending of the rod and into the hands of returns vibrations, which in turn affect the pass / missiles etc.. This club does not transmit any vibration, in other words, refine your passes and shots. 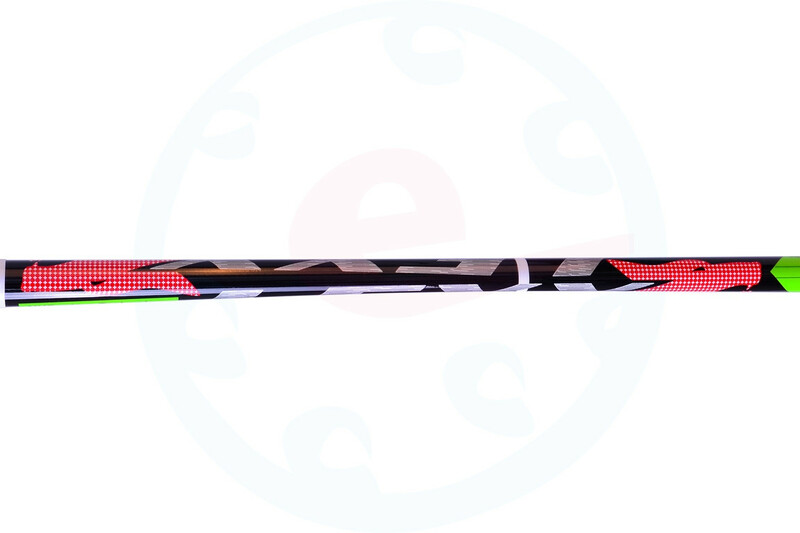 Shaft stick is made from 100% Japanese 12K Carbon Kevlar reinforced. 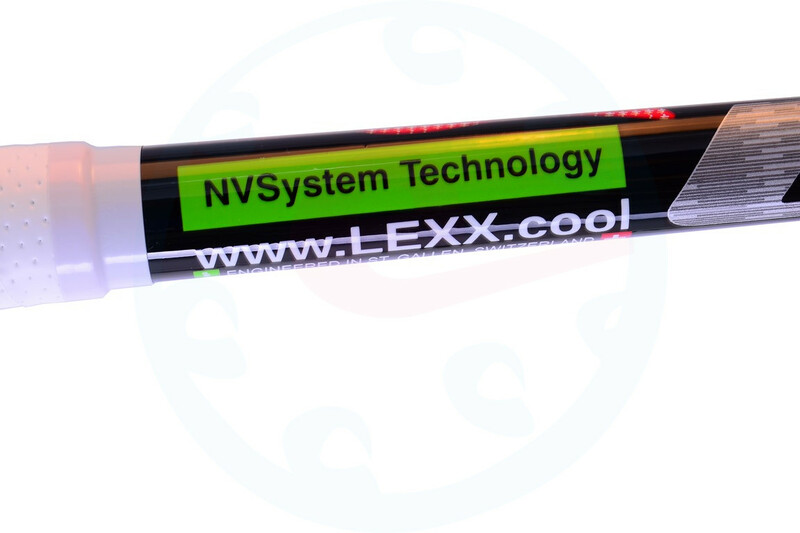 This stick is very lightweight and easy to handle, suitable for a shot flexing and allows you very easy to shoot. Its advantages can be recognized especially when shooting swing. Kevlar is a material which is used wherever it is necessary to exceptionally high strength and exceptional heat resistance. For example, are made of Kevlar. Part of the aircraft and space shuttles, bulletproof vests, boots against landmines and various types of sports equipment. 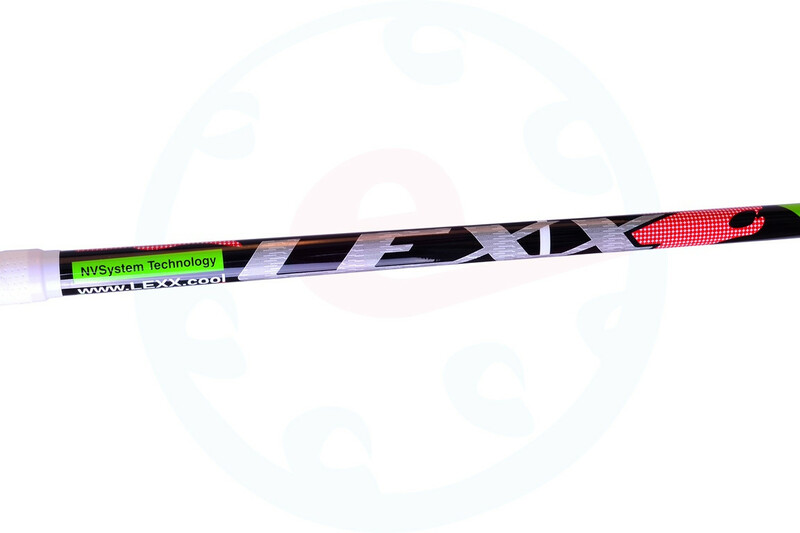 Kevlar itself is an expensive material, but even a small amount may be due to its properties floorball hockey stick to deliver the necessary hardness and durability. The blade is lightweight. 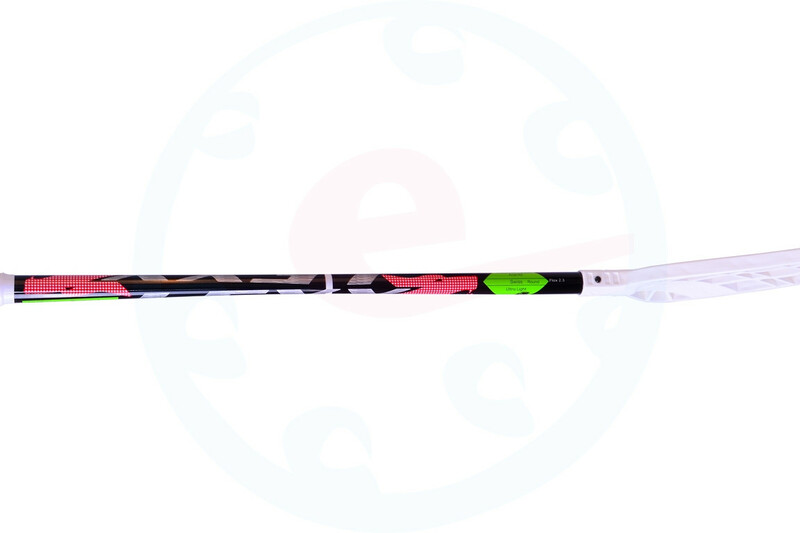 Unlike other blades are balanced otherwise - has shifted the center of gravity and thus dribbling blade is very easy. Like shooting. The actual blade weighs only 65 grams !!! When we add the shape to the maximum extent inspired by such legends as blade Player, are all the more unnecessary comments. High rigidity, less concavity of the blade and its easy formability make it the ideal weapon that spews hard shot and Millimeter passports. New Nightmare goalkeepers.